As many of you know by now my prints can be purchased through Artfully Walls. 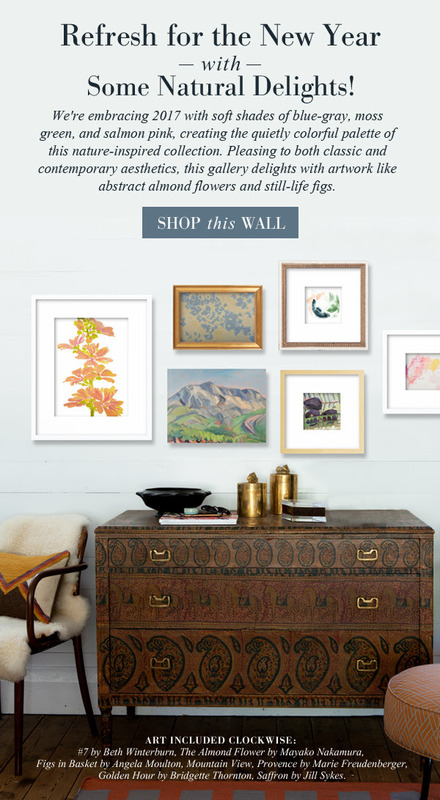 I recommend using their website for designing an interior space or when creating a gallery-style photo wall. You can choose from a wide range of art and plan a display on your very own wall. You also have the ability to mix and match frame styles with your prints. Ordered prints arrive matted, framed and ready to hang! Make sure to check out their website and Instagram for some helpful tips on how to incorporate art into your home.